Talk about an amazing treat - for breakfast? Brunch? Dessert? All three? 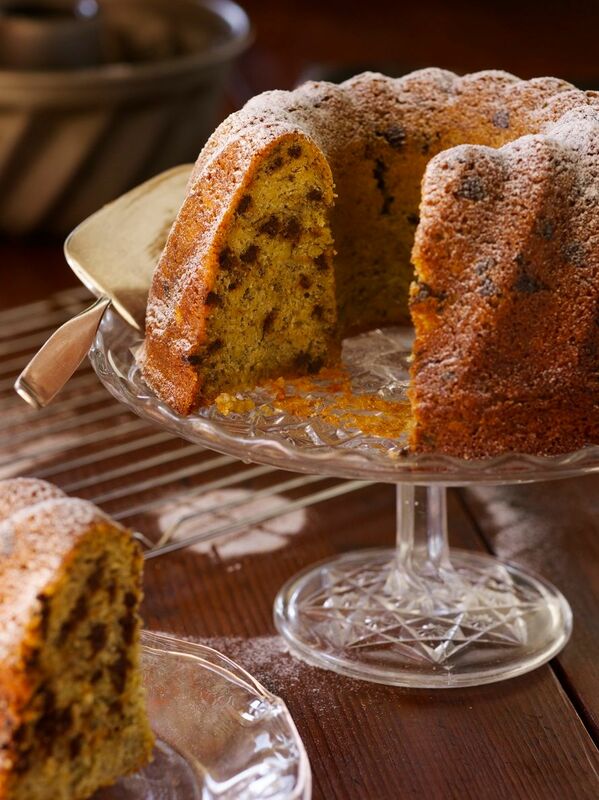 Check out this Chocolate Banana Kugelhopf recipe from The Sono Baking Company Cookbook by John Barricelli.